Submarine based projectiles were launched among other missiles during the military exercises which also involved long-range bombers. 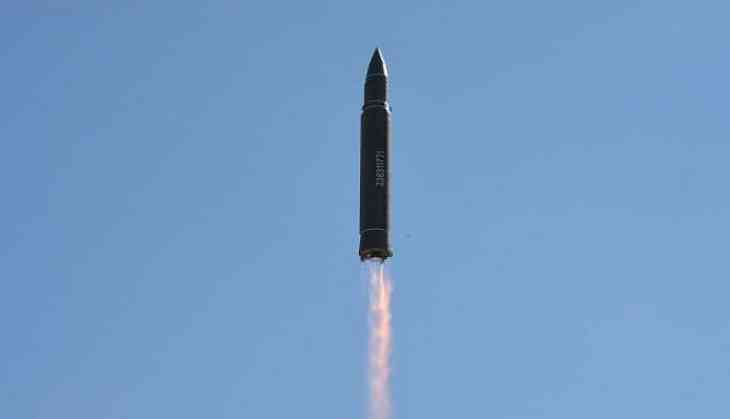 According to local media reports, one of Russia's most sophisticated weapons, Topol-type ballistic missile was launched from the Plesetsk cosmodrome in the country's northwest and hit a target on the Kura testing grounds. As per the ministry, Russian Tu-160, Tu-95MS and Tu-22M3 long-range strategic bombers successfully launched cruise missiles at targets placed at test grounds in Russia and in Kazakhstan, thus concluding the military exercise on a successful note. Last month, Russia successfully tested a Topol missile equipped with a new advanced warhead, and two modern Yars intercontinental ballistic missile. Yars is a modern variant of the Topol-M series, able to carry multiple warheads.